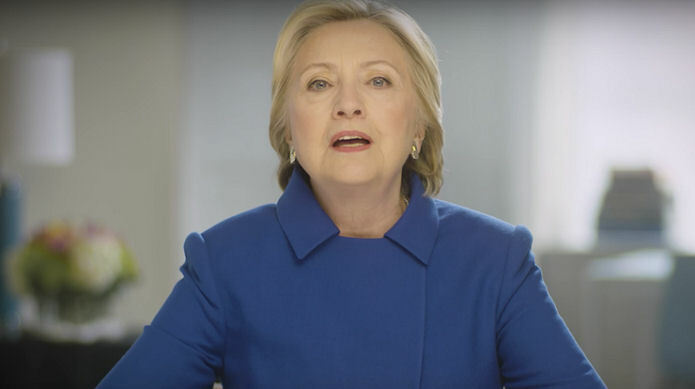 Hillary Clinton called for “resistance and persistence” and for Democrats to “keep fighting” in a new video message to the Democratic party. Hillary Clinton returns to stir up more trouble – urges supporters to keep fighting. Candidates have been campaigning aggressively for months in both public forums and private meetings across the country, raising hundreds of thousands of dollars and hiring professional campaign teams. Clinton’s three-minute message was recorded for Democrats gathering in Atlanta, where a new party chairman was chosen. 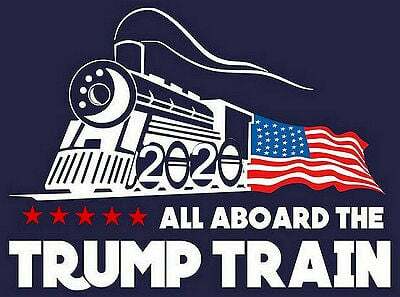 Let our President Donald J Trump do his job. Which BTW he is doing very well!